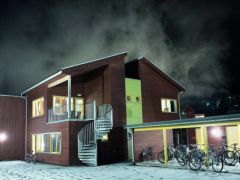 Sogndal Hostel is located at the centre of the small town Sogndal, in view of the Sognefjord, the longest and deepest fjord in Europe. 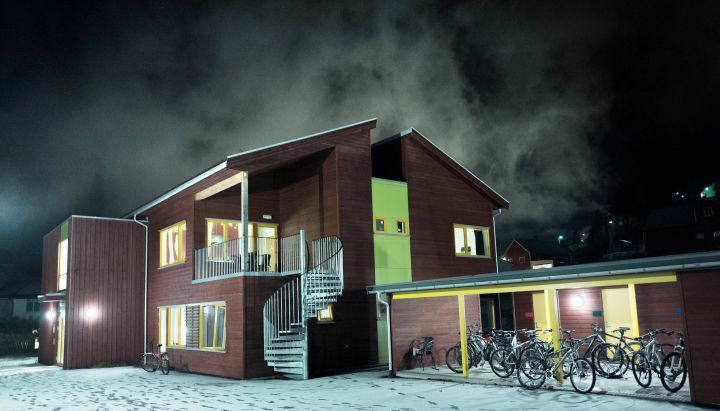 From the hostel you can do daily trips to the UNESCO World Heritage sites of the Nærøyfjord and Urnes stave church. There are also possibilities for guided glacier hikes on the Nigardsglacier. 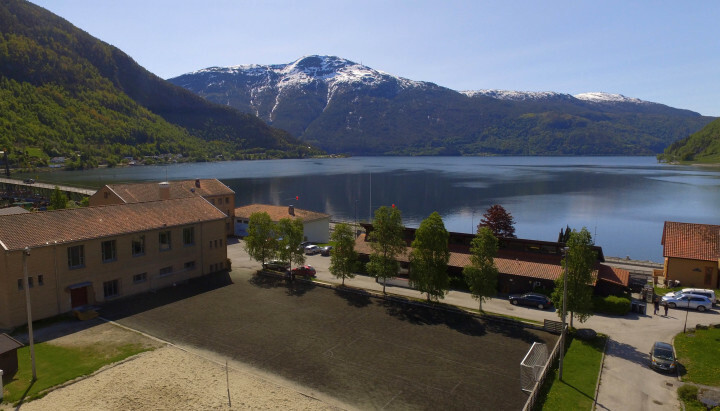 In Sogndal you can also buy guided trips by kayak on the fjord, or on one of the nearby glacial lakes. 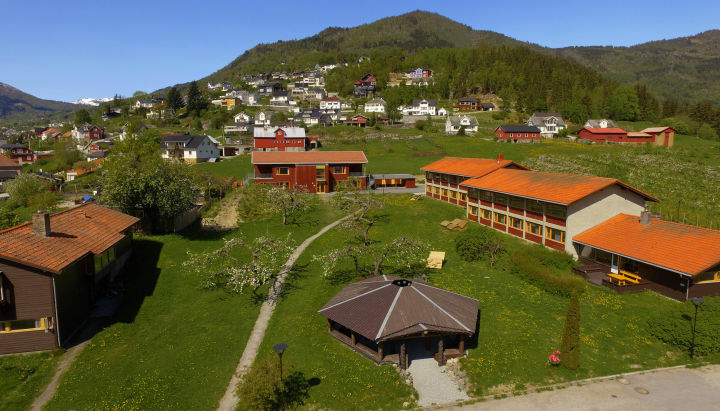 There are many hiking opportunities in and around Sogndal. But if you are interested in the more spectacular hikes, we would recommend a trip to Jotunheimen, a big mountain area northeast of Sogndal which has the highest mountains in Norway. 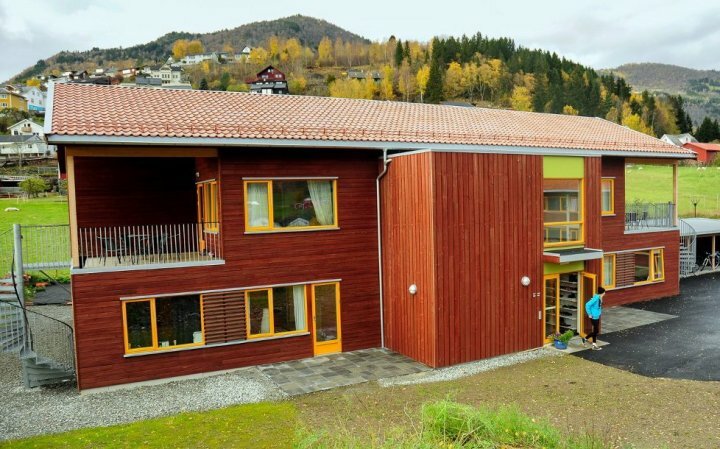 30 minutes from Sogndal Airport. 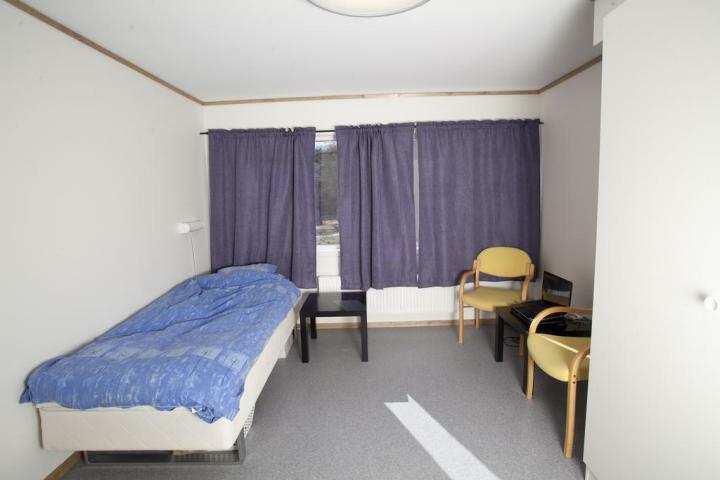 50m from Airport bus. Daily express busses to and from Oslo and Bergen. 25km Manheller for Domestic car ferry port Sogndal has it's own port for high speed express boats.